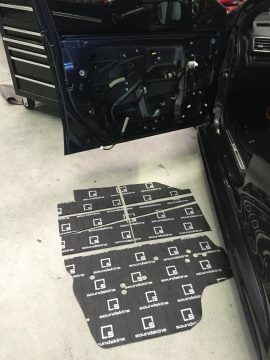 The SoundSkins Sound Deadening Kit for Subaru Impreza is a complete DIY pre-cut sound dampening kit. 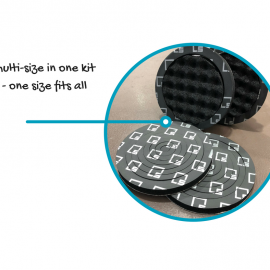 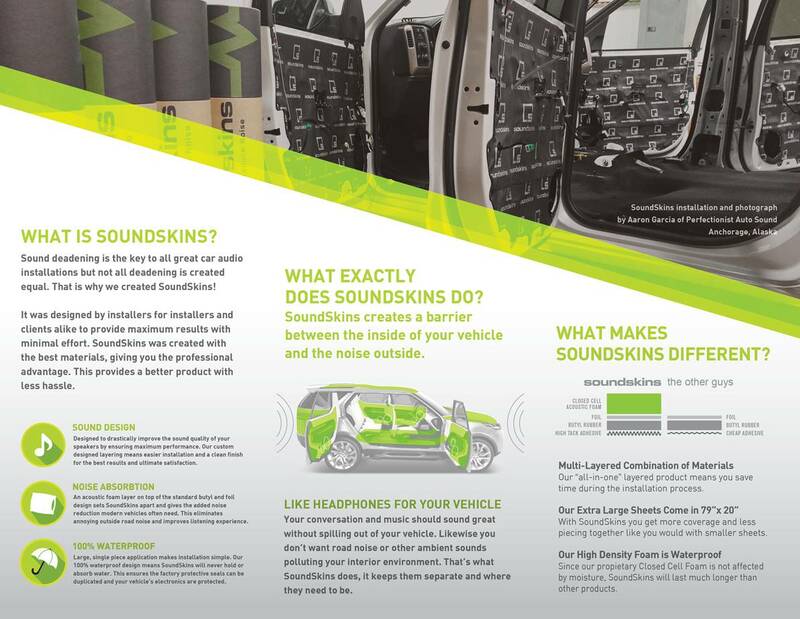 The kit is made out of the SoundSkins Pro material which helps improve sound on your stereo and reduces the outside road noise in your vehicle’s cabin. 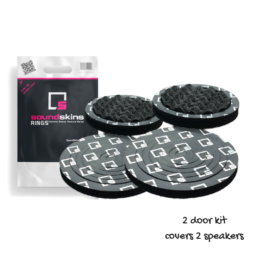 This kit is made from high quality material and weights only 7.8kg for all 4 doors. 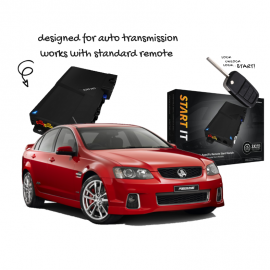 This kit is specifically designed to suit the 2014 onwards Subaru Impreza including all RS, WRX & STi versions. Pre-cut to fit the doors specifically and comes with enough material to do the inner and outer layers of the front doors. 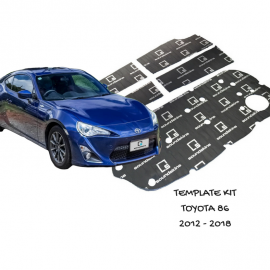 The kit comes with all the tools required for installation and a tutorial for installation. 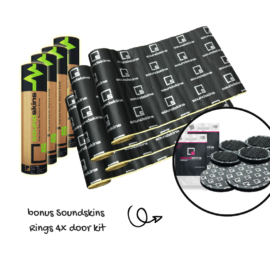 The SoundSkins Pro Door Kit is a premium acoustic foam lined sound deadening material designed right here in Australia. 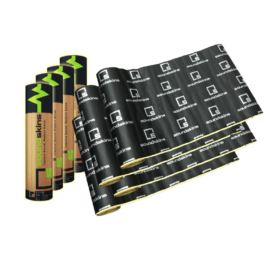 Get quality without the price tag of one of the biggest sound damping brands in the world. 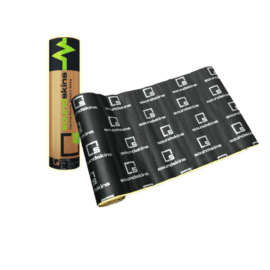 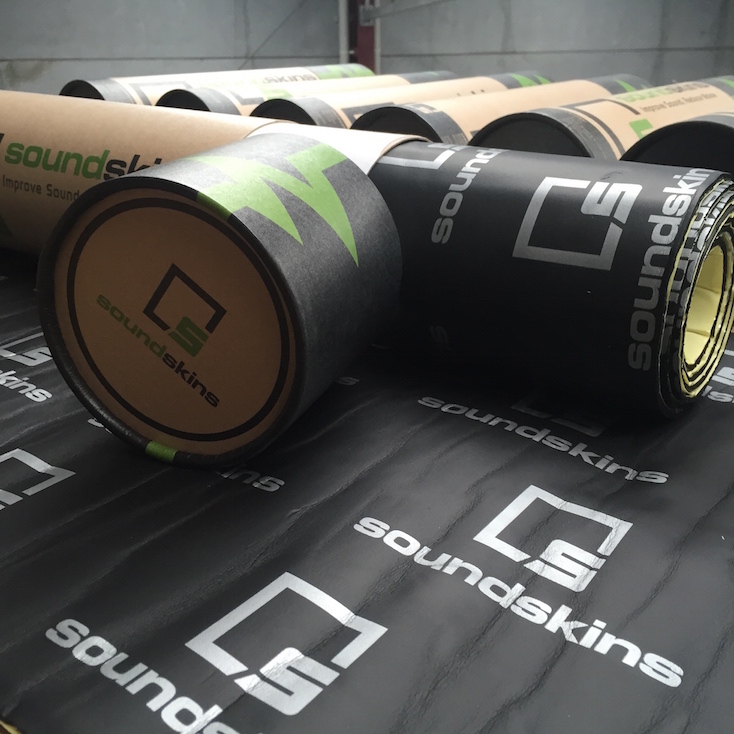 SoundSkins Pro combines traditional rubber butyl (the black sticky stuff) with foil + an acoustic foam layer, meaning you get more sound, less noise! 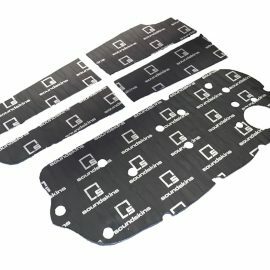 Beautiful work with the easy to cut foam layer, simply use material scissors or a razor blade for perfectly neat cuts. 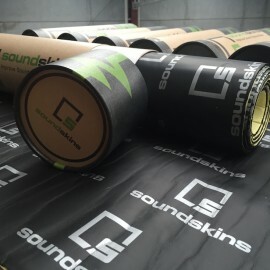 SoundSkins Pro is waterproof to retain factory waterproof seals. 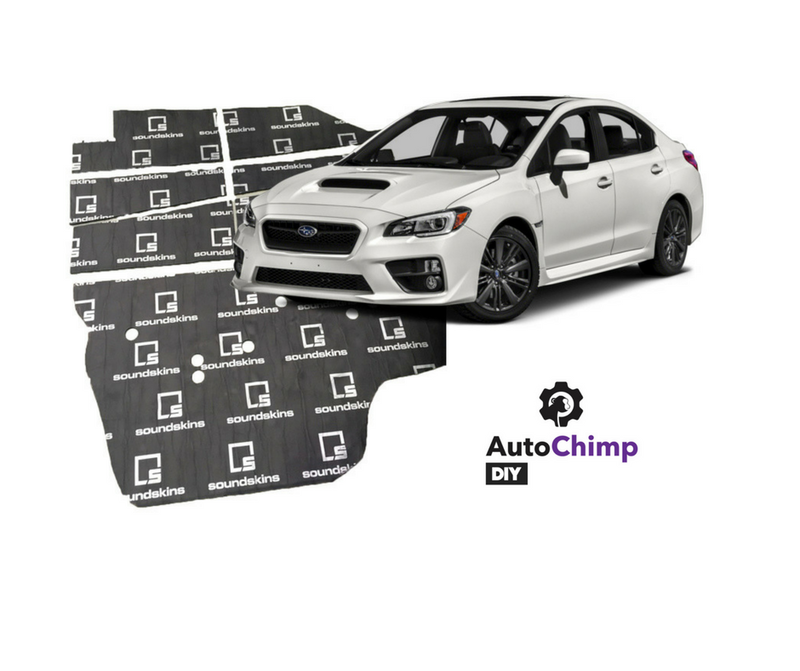 Easy to apply large single sheets cut down installation times. 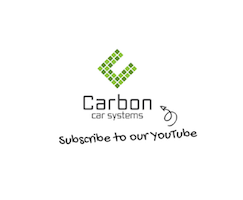 Sound deadening is essential to any and all car audio installation. 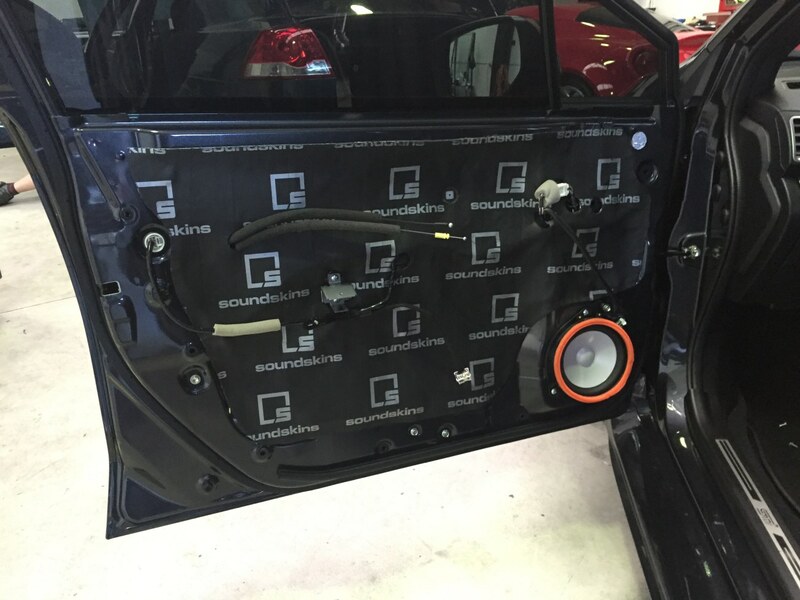 Sound deadening increases the performance of any stereo system by over 35% in majority of cases whilst reducing outside road noise in the same process and is the single most important upgrade to be made when improving your vehicles sound.